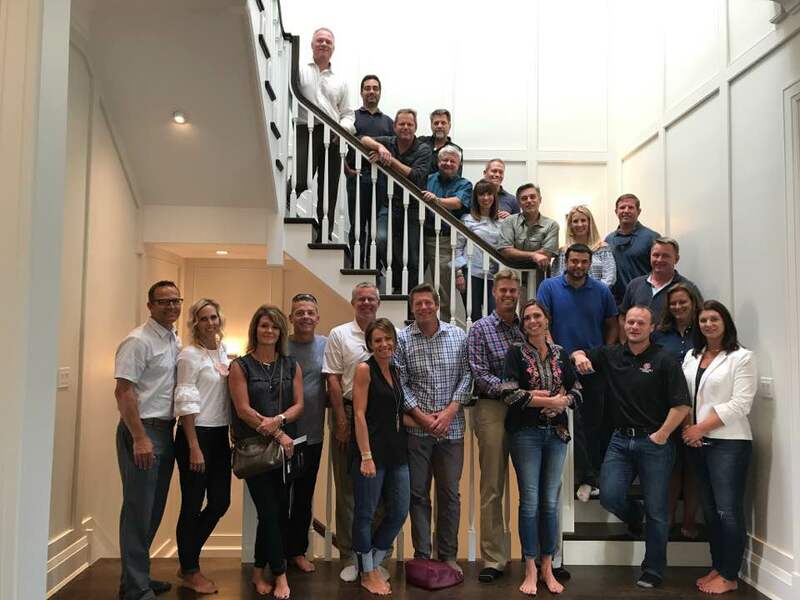 Chicago 20 Club Meeting - BrockWorks Inc.
Just got back from a great conference with my peer group of builders, my 20 Club through NAHB, PBC37. We had our meetings in downtown Chicago, visiting our brother Pete and his operations. We toured some fabulous homes that he has built and, as always, shared ideas and support for one another’s businesses. Blessed to have been a part of this group for the last 9 years or so!